Jami Masters School of Dance Auditions next week! Home Education	Smarty Alert: Jami Masters School of Dance Junior Company & Company Auditions next week! 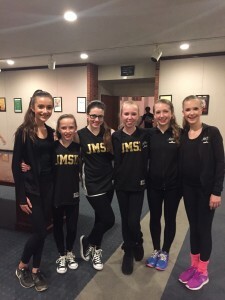 Smarty Alert: Jami Masters School of Dance Junior Company & Company Auditions next week! Smarty Alert: The Jami Masters School of Dance (JMSD) Junior Company and Company Auditions & Workshops for Fall 2016 will be held next week! Auditions are open to all dancers who are rising 6th-12th graders. Each Company, separated by age, has a set schedule and a specific requirement of classes to take in the summer and throughout the dance year. The required summer commitment is to dance at least 20 hours over the summer months, whether it’s with JMSD or other summer programs. However, a minimum of 10 hours is required at JMSD. The dance year requirement is to take at least two ballet classes, modern, jazz and three electives from these choices: pointe (if approved), lyrical, musical theatre, contemporary, tap and hip hop. Because there are so many classes to take, the companies are given a “company discount” of $350/month for unlimited classes. Company dancers are allowed to take any class in the studio at their level or below. Dancers will be placed in technique class levels based on the audition scores and previous teacher recommendations. 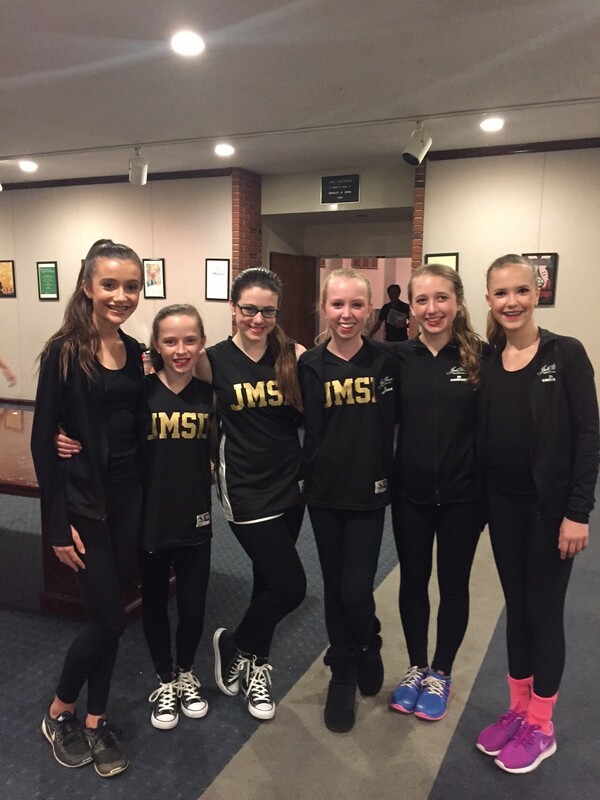 The JMSD goal for Company dancers is to be well-rounded in all forms of dance when they graduate from JMSD. The audition includes dance combinations of Ballet, Jazz, Modern and Tap and all are taught in workshops prior to the audition, and is run like a professional audition. The JMSD Studio will be open from 4:00-6:00pm for dancers to come in on their own to practice. The workshop teachers may not be there but and adult office person will be present. This is a good time to work with friends to practice before the big day! Dress Code: For girls, black leotard, pink tights, appropriate shoes for the discipline and hair in a bun. For boys, black jazz pants or tights, white t-shirt tucked in, appropriate shoes for discipline. Total cost to audition and attend workshops is $40 per dancer, payable to JMSD at the audition workshop. Email jmsd5678@aol.com, or call studio at 704.525.6555. Be sure to check out JMSD Summer Technique Classes for rising 4th graders to adults by CLICKING HERE. My daughter LOVES the JMSD technique classes! It was a great way to expand her exposure to different types of dance and stretching. Also, join JMSD this Year, for their First Ever Intensive, INSPIRED!